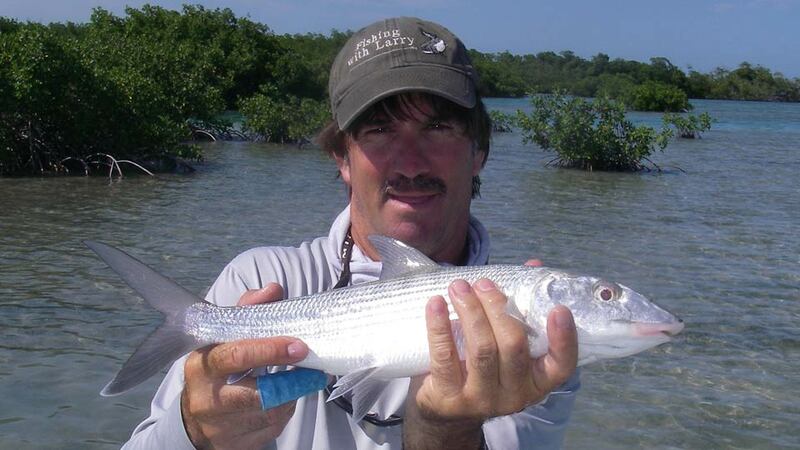 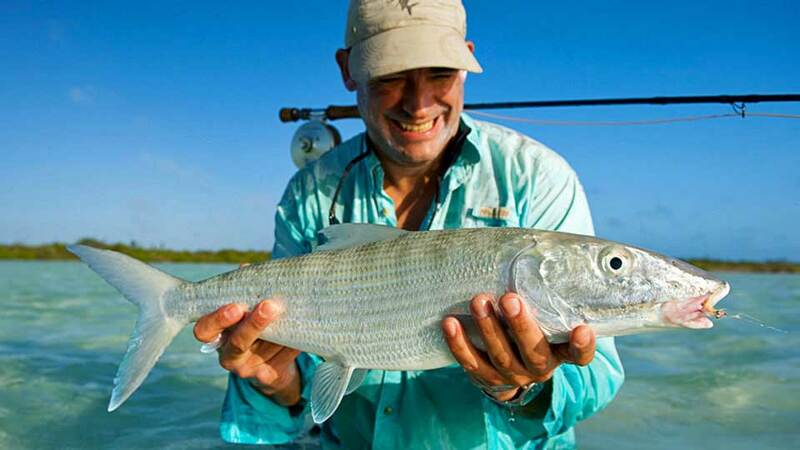 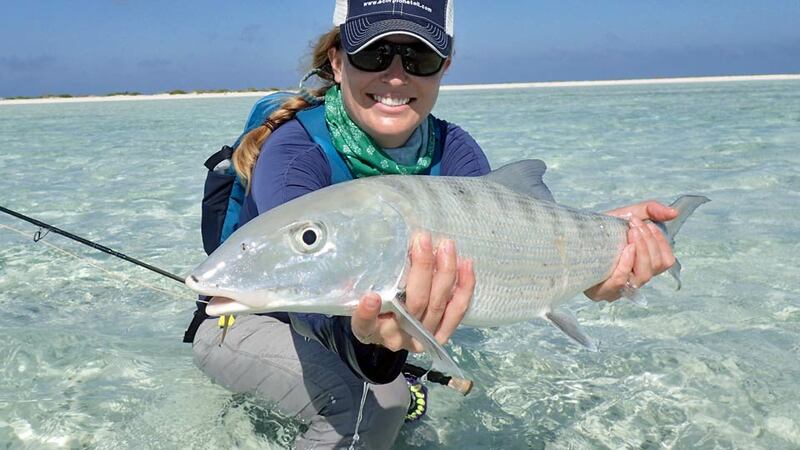 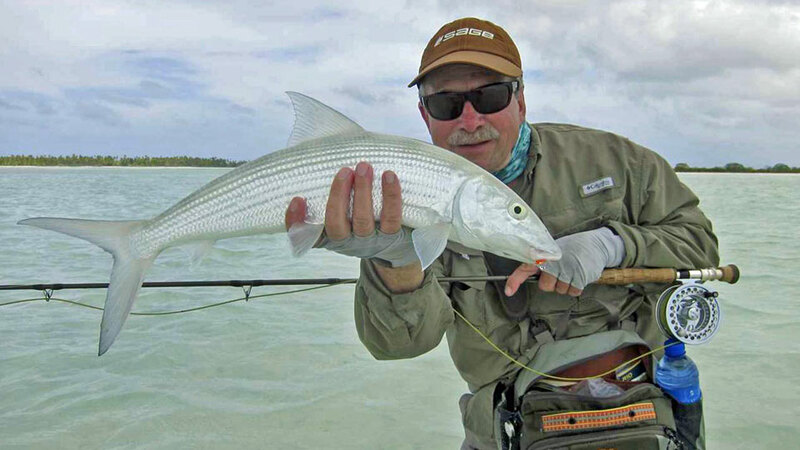 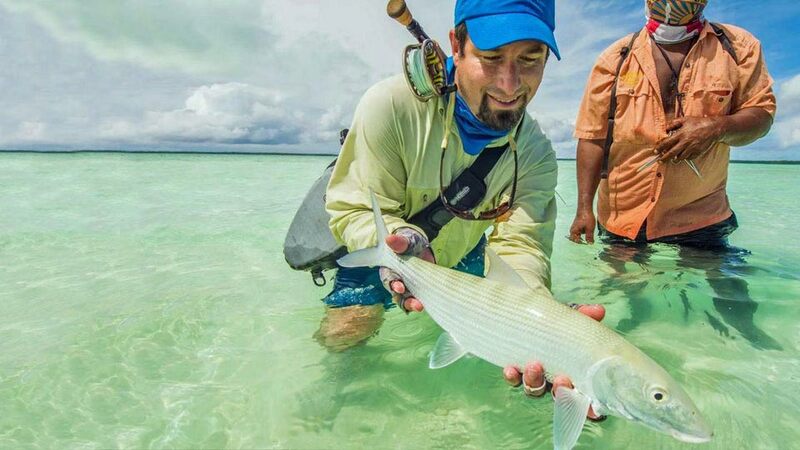 Bonefish are an elusive species, extremely strong, very fast, wary, the combination of hunting and fishing at the same time. 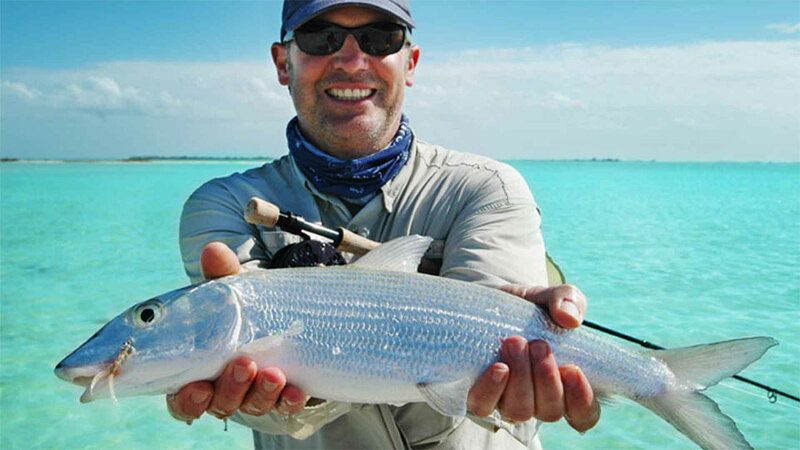 Bonefishing involves casting skill. 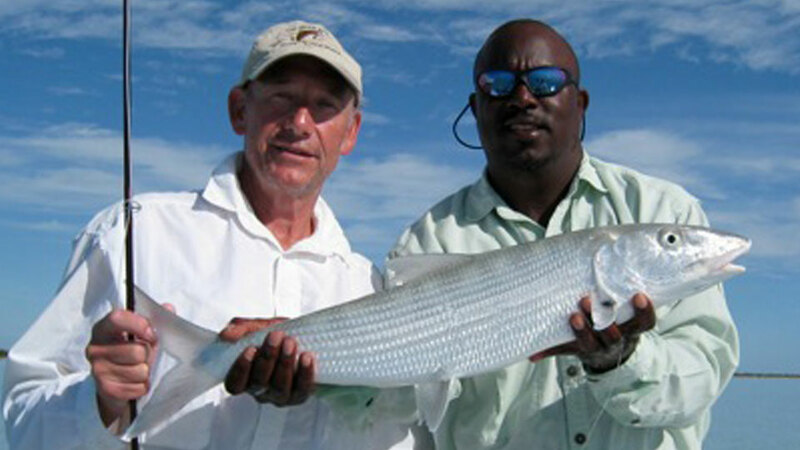 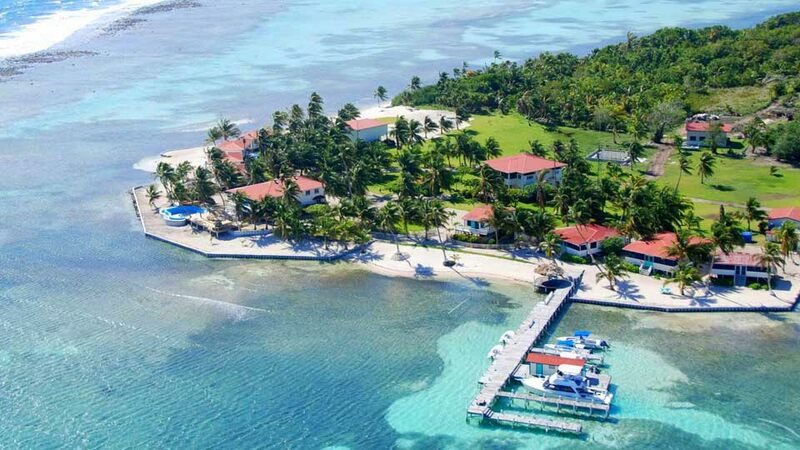 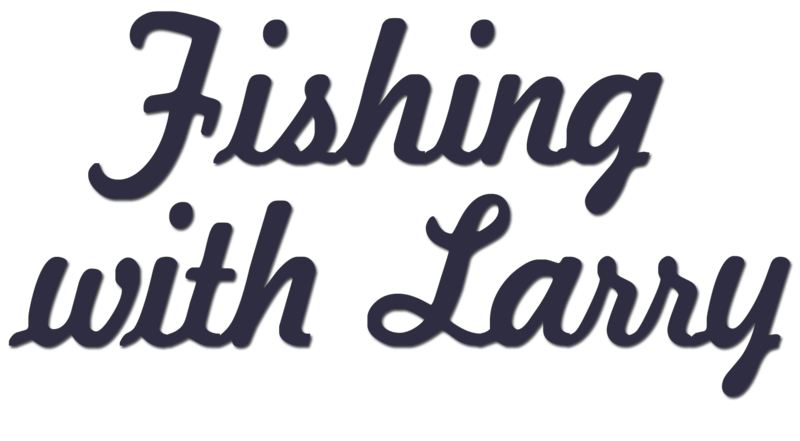 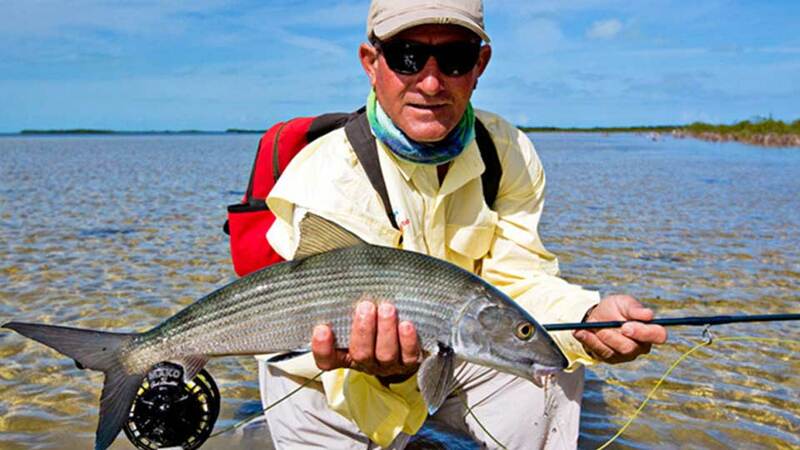 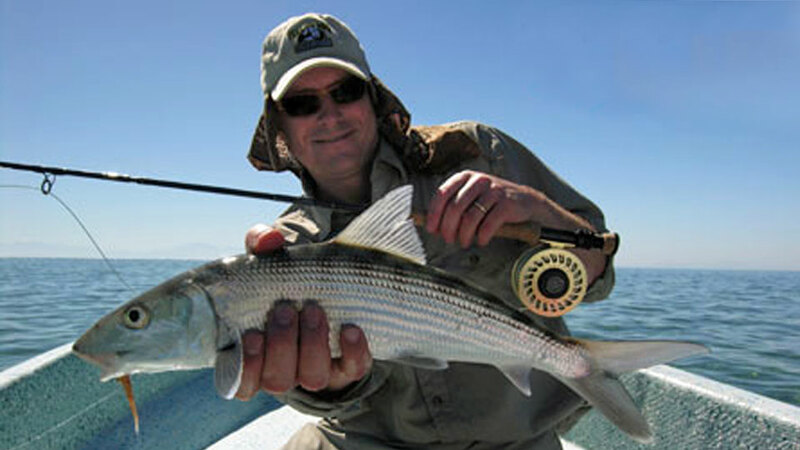 A good guide will increase your catch rates substantially.